Maintenance free living in prestigious Clubside Manor of Barrington. Barely lived in ranch-style open concept free-standing cluster completed in Jan, 2018. 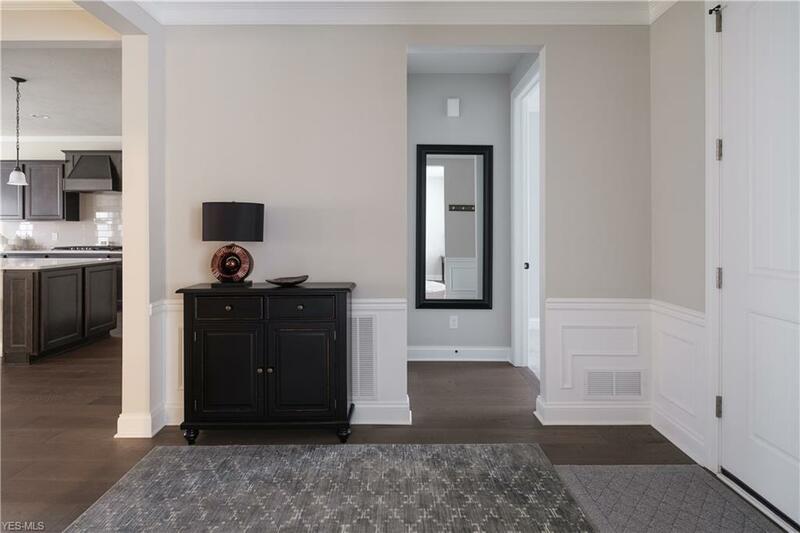 This Reflection floor plan features over 2200 square feet of luxurious living space on the main floor, mostly upgraded hardwood throughout, 8-foot solid core interior doors, zoned HVAC, plus over 800 additional square feet in second floor loft. 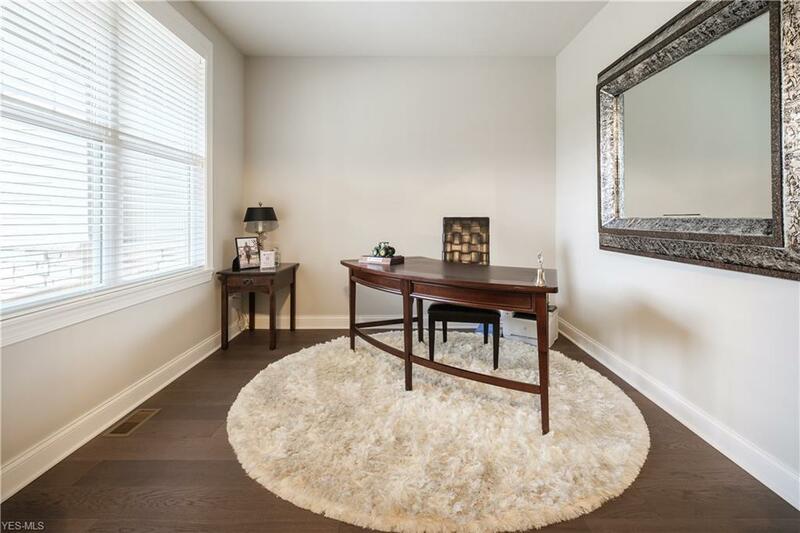 Enter through the foyer flanked by private office and spacious bedroom with en suite. 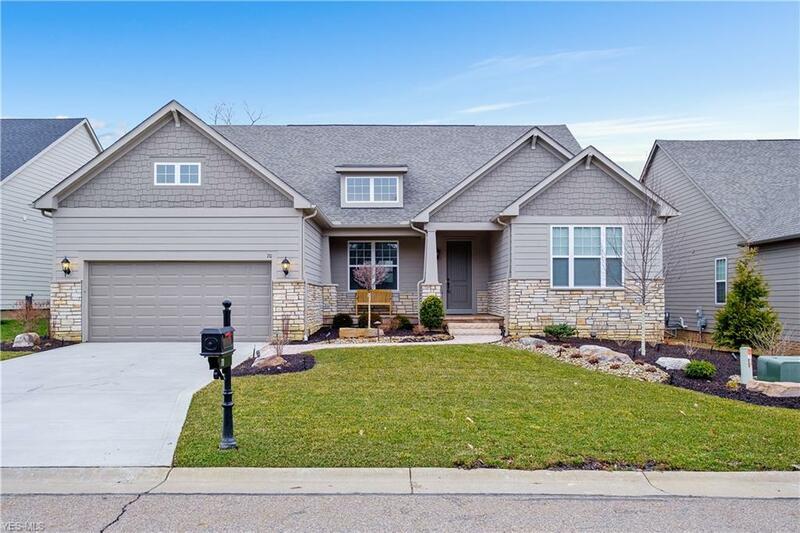 At the heart of the home is a gourmet kitchen featuring upgraded cabinets, expansive island with seating, walk-in pantry, built-in stainless gas appliances, granite tops, tile backsplash and a dinette with walkout to covered back porch with views of well-treed back yard. Kitchen is open to gathering room with impressive floor to ceiling stone fireplace. 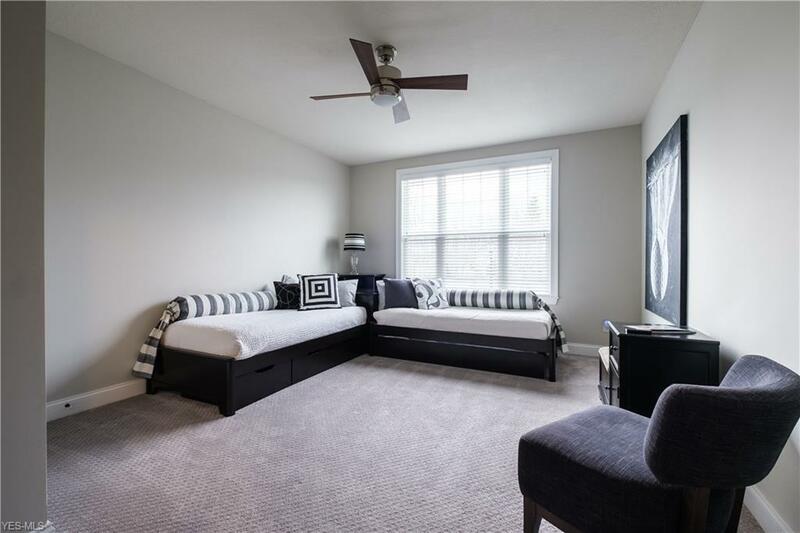 First floor master with tray ceiling, walk out to covered porch, and en-suite with oversized shower, private water closet, and spacious walk-in closet. A laundry room and half bath complete the first floor. Accommodate overnight guests in second floor private loft with bedroom and full bath. Absolutely loaded with upgrades throughout. Fully landscaped with irrigation by TLC Landscaping. Full, unfinished basement offers endless possibilities. Situated on a quiet cul-de-sac. Barrington offers 18-hole Jack Nicklaus golf course, clubhouse, on-site dining, swimming, tennis, 24/7 staffed gated entry and more! Listing courtesy of The North Land Realty Team. Listing provided courtesy of The North Land Realty Team.